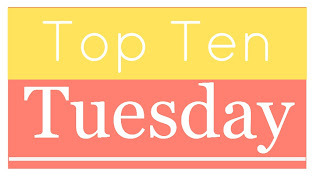 This week's topic is: Top Ten Books I Struggled to Get Into, But Ended Up Loving/or Enjoying! 10. 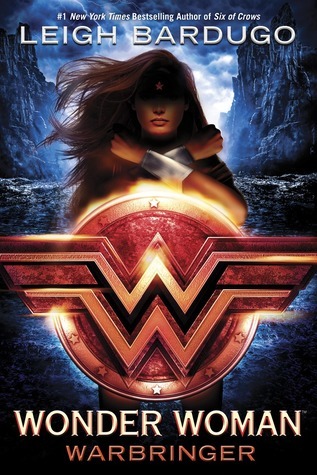 WONDER WOMAN: WARBRINGER by Leigh Bardugo--as I've mentioned already, I struggled to get into this one when I first picked it up. It could've been a number of reasons really, I don't know my Wonder Woman lore, I was crazy busy that day and overly distracted...but by the second day of reading I was all in! Which I hadn't topped 100 pages the first day, so really from that point, it was all good! 9. 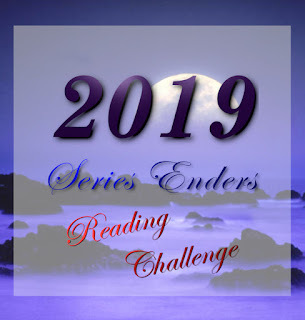 SEDUCED BY FIRE by Erin Kellison--I think my main struggle with this one in the beginning was once again not remembering the first book well. But it was still a fun and engaging story despite my memory issues. 8. 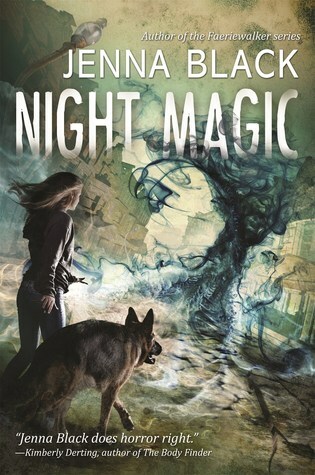 NIGHT MAGIC by Jenna Black--again, more struggling because I couldn't remember the first book and I had forgotten my notebook when I went to start this one! 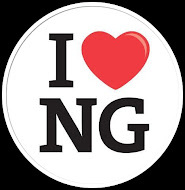 But I positively LOVED this one anyway! 7. 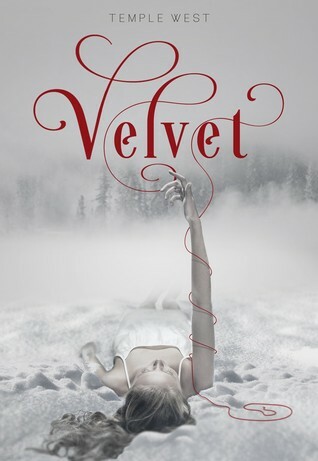 VELVET by Temples West--I think some issues I had with this one were pacing issues. Maybe a few eyerolls of cheesiness, but I still really liked it in the end! 6. 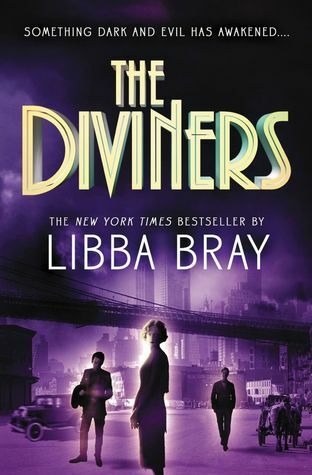 THE DIVINVERS by Libba Bray--I gave this one an awkward rating as well, but I still enjoyed it! Though since I didn't take notes on it, I'm sure when I finally read book 2 I am going to be reallllly lost! So that'll likely be another awkward rating! 5. FORGED IN ICE by Alyssa Rose Ivy--another awkward rating one, again it was due to my poor memory issues! With too many books in between reading series I can easily forget what happened. Hence the reason why I started taking detailed notes. Though what with my forgetting to grab said notebook before starting the next book, I'm not doing myself any favors! LOL! 4. 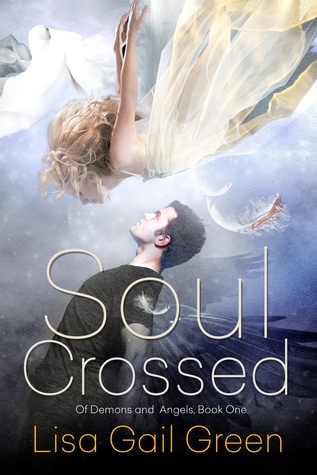 SOUL CROSSED by Lisa Gail Green--I never did finish this trilogy, but I remember this had an awkward rating too. There was some unpleasantness and a bout of animal cruelty that kind of turned me off. But take out that second factor and I would've easily given it 4.5 or 4 stars! 3. 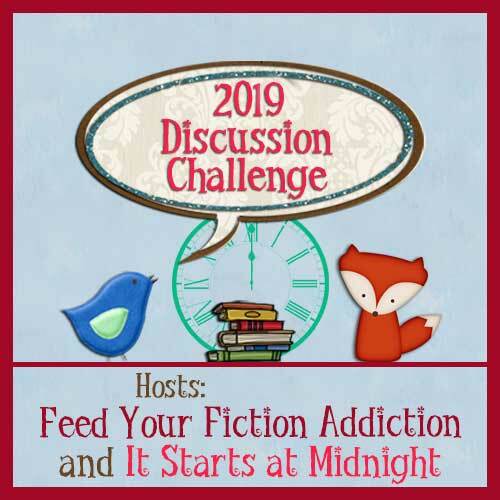 THE VAULT OF DREAMERS by Caragh M. O'Brien--I think this one confused me a bit with the futuristic setting and science-y feel. With a few bouts of confusion it kind of took my rating down, but I still really liked it! Though journeying back to this series eventually to finish it with books 2 and 3 will be daunting! 2. ENSNARED by A.G. Howard--well, I'm turning this post into an awkward rating kind of theme, but oh well! This one I really did enjoy, it was just the ending I had issues with. Ironically, this goes completely backwards with the rest of the books I have in here! 1. 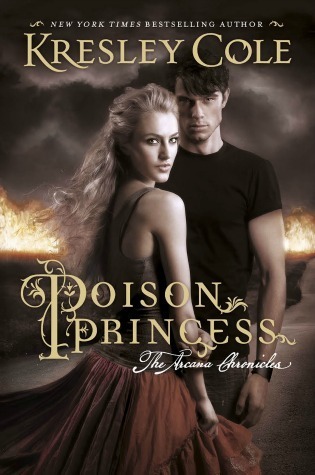 POISON PRINCESS by Kresley Cole--so yeah, this one got an awkward rating too. I think I struggled with it at times because I didn't really understand what was going on at first. Which really, we weren't supposed to know the story yet. But I totally adore this series now! I have a bunch of these books, but only read Ensnared. I actually really liked it, but remember thinking the epilogue was too brief, and I have a thing about closure, especially when I have invested myself in a multi-book story. I wouldn't blame it on your memory...I think some books have too many characters. 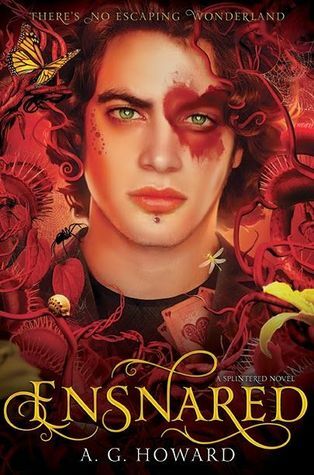 I still need to read Ensnared - I didn't LOVE the first two, but they are fun overall. I want to read The Diviners and Wonder Woman. 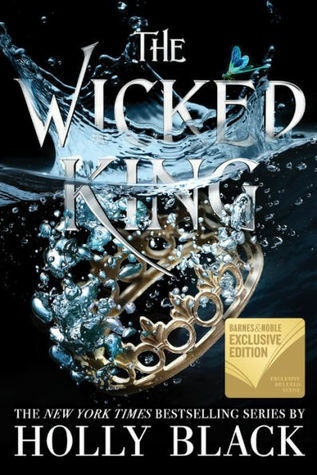 I'd definitely read on in Leigh Bardugo's book. Glad you ultimately enjoyed it. 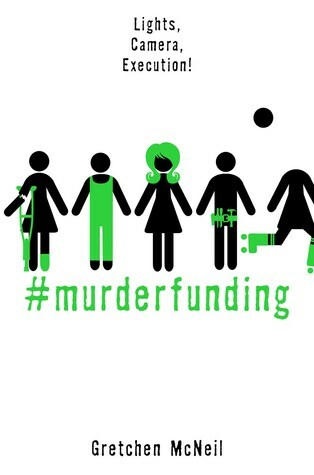 My Teaser is from Love, Sasquatch, and Other Imaginary Things. I had no idea that there was such a thing as a Wonder Woman novel. I'm glad you eventually enjoyed it a lot. I read the first Night Magic book but haven't read the second one yet. And The Vault of dreamers looks like such a fun series- I love ALL the covers on those! Ah, The Vault of Dreamers. Book two gave me more confusion than the first, to be honest, but book one definitely had its moments of confusion. I have a lot of the same issues you do with books. Long gaps between books in a series usually cause problems for me. I read at least four books a week. That's lots of books between books in a series. Thanks for visiting my teasers. Happy reading! A lot of these books are new to me, but I'm so glad to hear you ended up enjoying Wonder Woman since that's one of my most anticipated reads for this year. Oooo, The Diviners looks good! I didn't have trouble with Ensnared, but I did Splintered. I've heard a few people say they had trouble with Wonder Woman, but ended up loving it. It's one of my soon reads. Oooh! That Wonder Woman teaser sounds awesome! 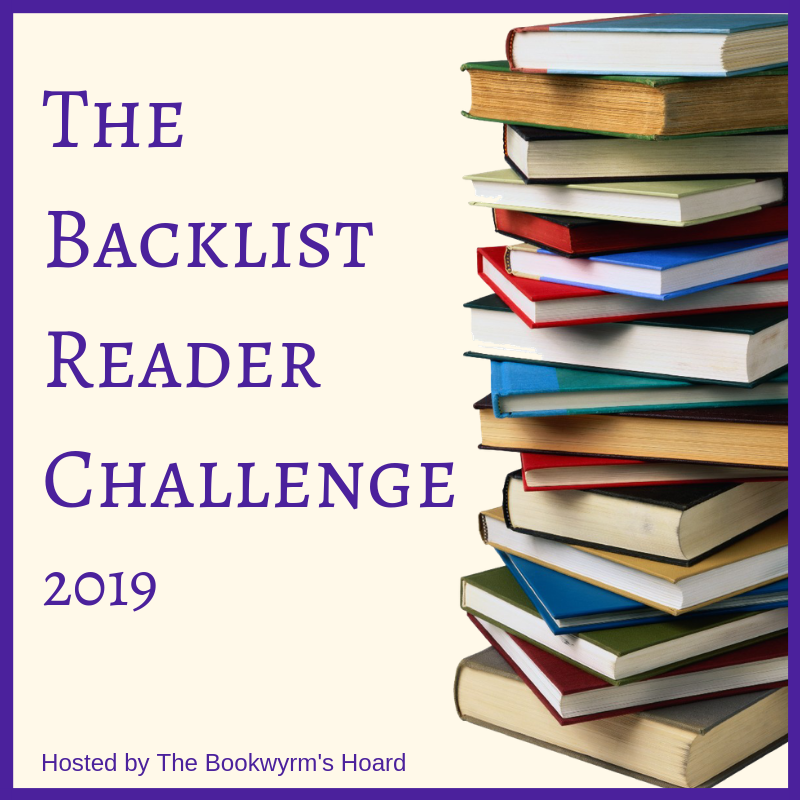 I had a hard time getting into Diviners, too, but ended up thinking it was really good. I totally understand you with soul crossed! I couldn't like it though. BUT I totally enjoyed Poison Princess!